Renee Applebaum, Ph.D, P.C. 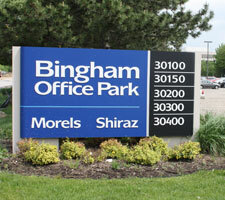 is located in Bingham Farms, Michigan. 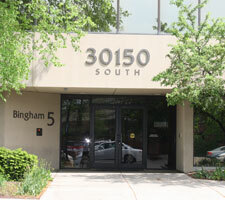 Our office is situated on Telegraph Road between 12 and 13 Mile roads in the Bingham Office Park. We are located close to I-696, servicing metropolitan Detroit and the surrounding communities.